The Castine Historical Society’s 2018 Annual Meeting and Program will be held on Wednesday August 22, at 4 PM. in the Unitarian Universalist Congregation of Castine at 86 Court Street in Castine. The meeting is free and open to the public and no reservations are required. Light refreshments will be served following the meeting in the Parish House. 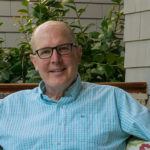 After a brief business meeting of the Historical Society, Castine summer resident and writer Lee Smith will give a talk entitled “BELIEVE IT OR NOT! Fact….or Fiction?” She will lead a lively discussion of the issues involved in writing fiction vs. writing non-fiction—-and also their ungainly child, historical fiction. Lee will give examples by reading from her own work—passages from the historical novels Guests on Earth (set in the mental hospital in North Carolina where her character Zelda Fitzgerald was a patient); the Civil War novel, On Agate Hill; the New York Times Best-Selling novel The Last Girls; and her recent memoir Dimestore. 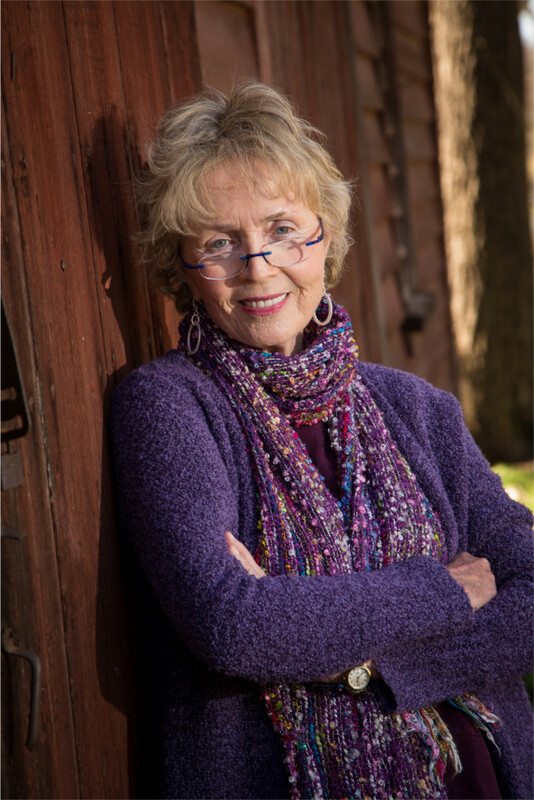 Lee Smith is the author of 17 works of fiction including Fair and Tender Ladies, Oral History, and her recent novel, Guests on Earth. She has received many awards including the North Carolina Award for Literature and an Academy Award in Fiction from the American Academy of Arts and Letters. The Castine Historical Society serves as a window into Castine’s extraordinary past. 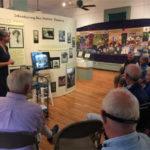 The Society preserves local history and hosts permanent and temporary exhibitions, lectures, town walking tours, house and garden tours, and historic reenactments. 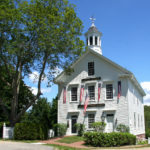 Exhibits are located in its Abbott School gallery at 17 School Street, Castine. The Grindle House offices and research library located at 13 School Street, Castine are open year-round and researchers are welcome by appointment. The Historical Society’s exhibits are open daily from June 11 – September 3, Monday – Saturday, 10-4; Sunday, 1-4. Fall hours are September 8 – October 8, Friday, Saturday, Monday, 10-4; Sunday, 1-4. 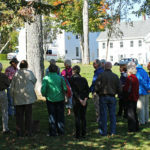 For more information visit castinehistoricalsociety.org, call 207-326-4118, or email info@castinehistoricalsociety.org.